A “Mission Olympics Sports Meet-2019” was organized by Police Families Welfare Society (PFWS) of Delhi Police on 03 & 04 January, 2019. 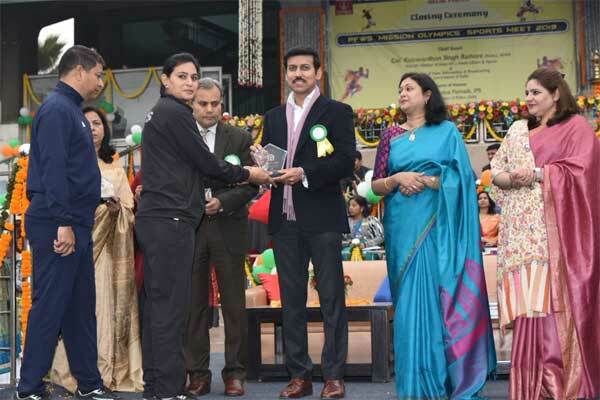 The Sports meet in six different disciplines were held at six different locations in Delhi which culminated with the closing ceremony at Ambedkar Stadium here today which was graced by Col. Rajyavardhan Rathore (Retd), Minister (I/C) of Youth Affairs and Sports & Information and Broadcasting. Congratulating the organisers, participants and winners of the Meet, Col. Rathore said the Government is taking several steps to promote the sports culture in the country. He said that the Government is trying to identify the sportspersons at very young age so that they can be trained and nurtured to become world class champions. Soon physical test for 2 crore youngsters of age between 8 and 12 will be started, and on the basis of data, 1000 of them will be selected for further training. By the time, they reach the age of 18, they will be ready for participation in international events. 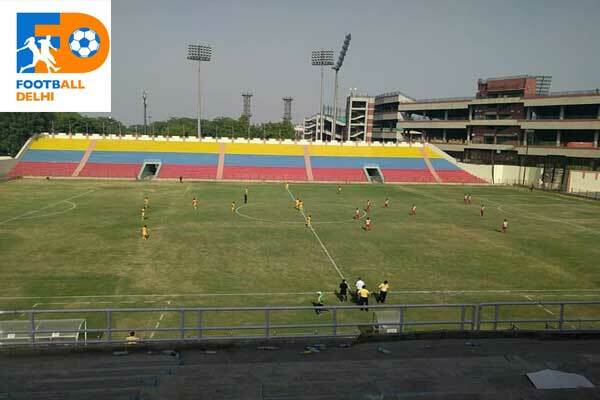 The Minister said that the second Khelo India Games will be held in Pune this year from 9th in which over 9500 young athletes will take part. He said the opportunities for sportspersons are galore and now there is an enabling and conducive environment for them to show their talent. Col Rathore said that the youngsters of India should become good citizens and good human beings, this requires healthy body and sharp mind, and sport fields give them good exposure and experience. He lauded the efforts of the Delhi Police in arranging such an event, which gives the police personnel a sense of satisfaction and their families an opportunity to show their skills. 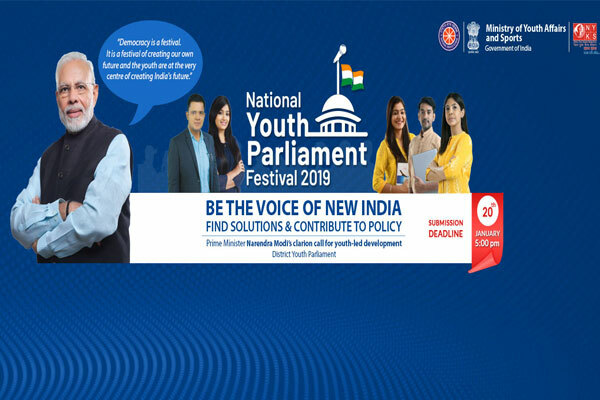 The Minister congratulated PFWS for having undertaken its social responsibility for the nation in the forthcoming Olympics Games-2020 through a sustainable sporting programme. A total of seven athletic teams, four badminton teams, seven football teams, two kabaddi teams, three wrestling teams from different clubs and associations of Delhi apart from 20 shooters participated in the sports meet and competitions held with the PFWS Mission Olympics Teams and individual participants. The team leaders of PFWS presided over the events at six locations including New Police Lines, Shalimar Bagh, DDA Sports Complex, Vinay Marg & Village-Khera Khurd. A highlight of the programme was inclusion of Paralympics to promote Divyang players which was participated by Ms Sangeeta Bhandari in shotput & discuss throw event at J.L.N. Stadium. Out of 84 medals under contention in the Sports Meet, 31 medals were won by PFWS contestants and six trophies out of 10 were bagged by PFWS teams. A total of 23 wards of police personnel were awarded with cash prizes for their achievements at International, National, State and Zonal level in the above disciplines. The Minister felicitated the team leaders for having tirelessly contributed for this mission apart from Delhi Police Inspectors & Coaches who have been grooming the sportspersons. He also released PFWS Mission Olympics Souvenir which illustrated the journey of the mission apart from the achievements of wards of police families in furtherance of goal of the mission to nurture sporting talent hidden amongst the wards and to excel and bring laurels for the country.